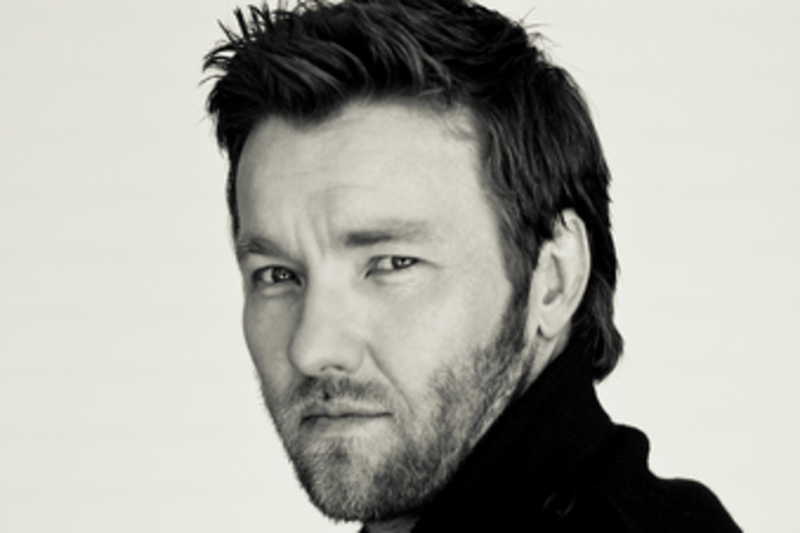 Joel Edgerton earned a 2013 Australian Film Institute Award for his performance in Baz Luhrmann’s The Great Gatsby. His recent projects include starring roles in Black Mass, Zero Dark Thirty, Wish You Were Here, Ridley Scott’s Exodus: Gods and Kings, Felony, Warrior, and The Gift, which he also directed, wrote and produced. He will next star in Jane Got a Gun, and the Jeff Nichols drama Loving.